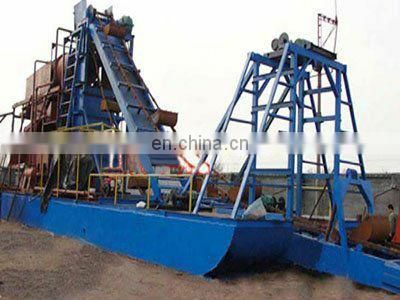 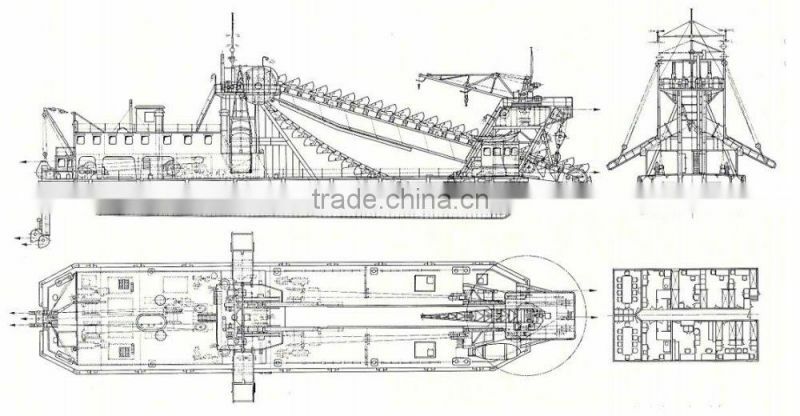 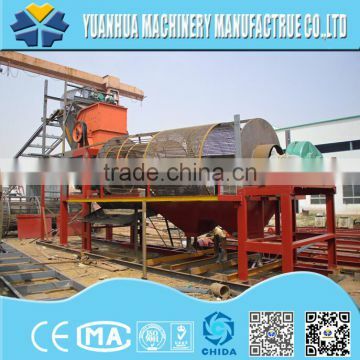 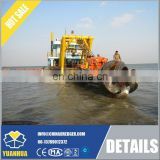 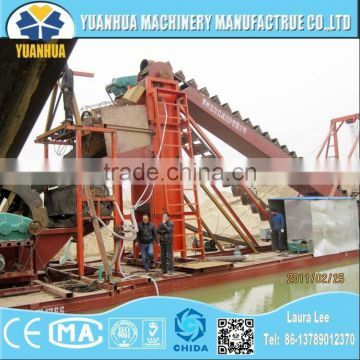 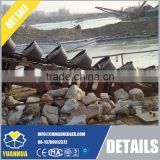 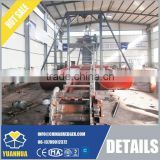 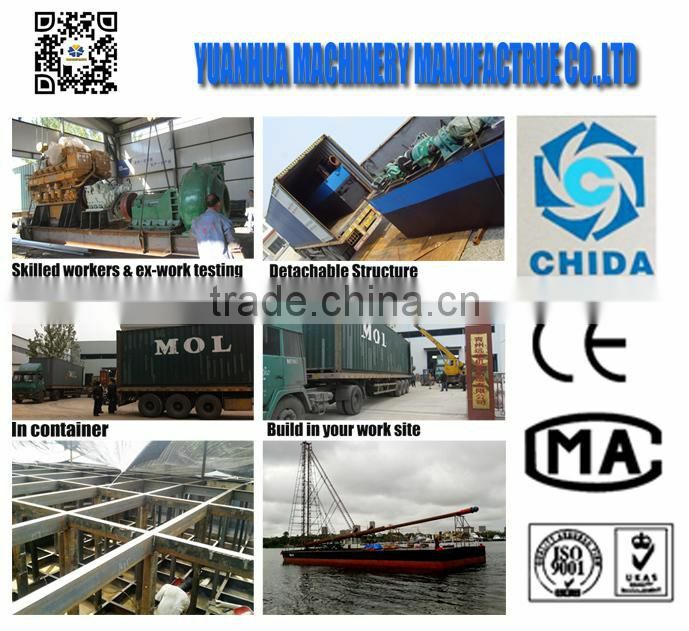 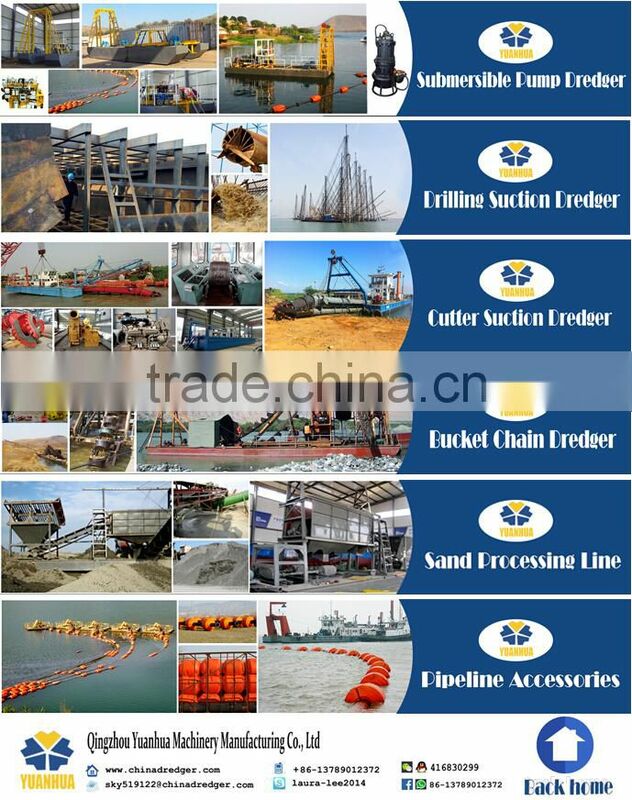 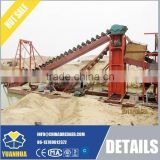 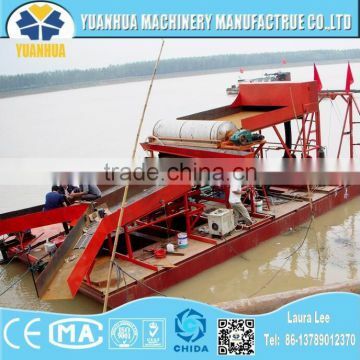 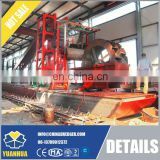 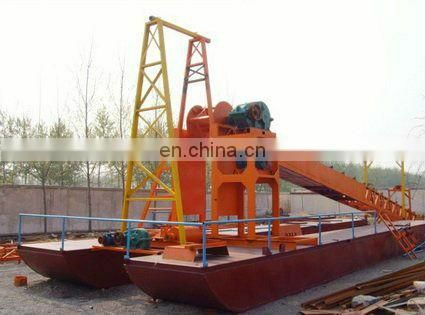 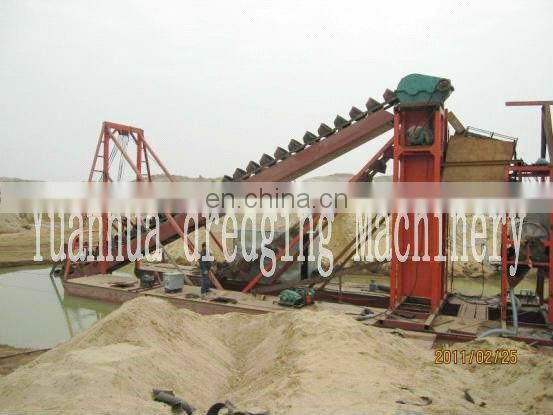 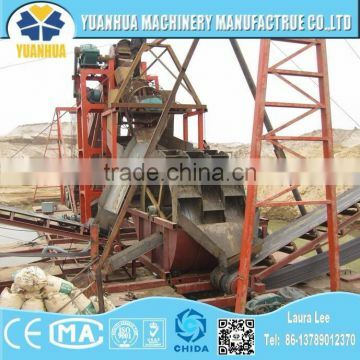 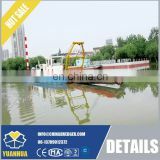 Produce a variety of series products , such as : cutter suction dredger , bucket chain dredger , submersible pump dredger , self- propelled dredger , gold panning dredger , iron extracting dredger, iron extracting equipments , sand sieving machines,crusher , weathering sand producing lines (break , rinsing and separating ), and various kinds of machines for land and water course mining of rare metals. 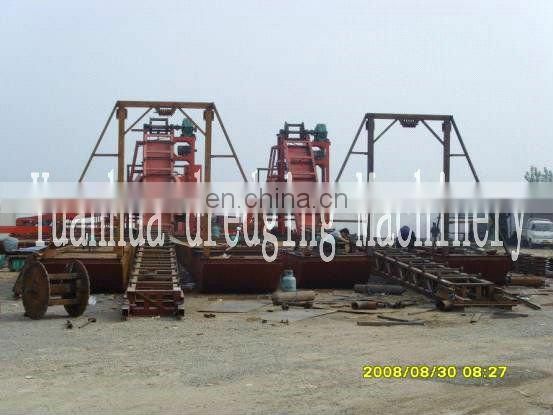 Established in 1983, now we have developed a dominant role in the dredge manufacturing industry and expand our market to more Russia , Korea , South Asia , Kazakhstan , South Africa , Middle East etc. 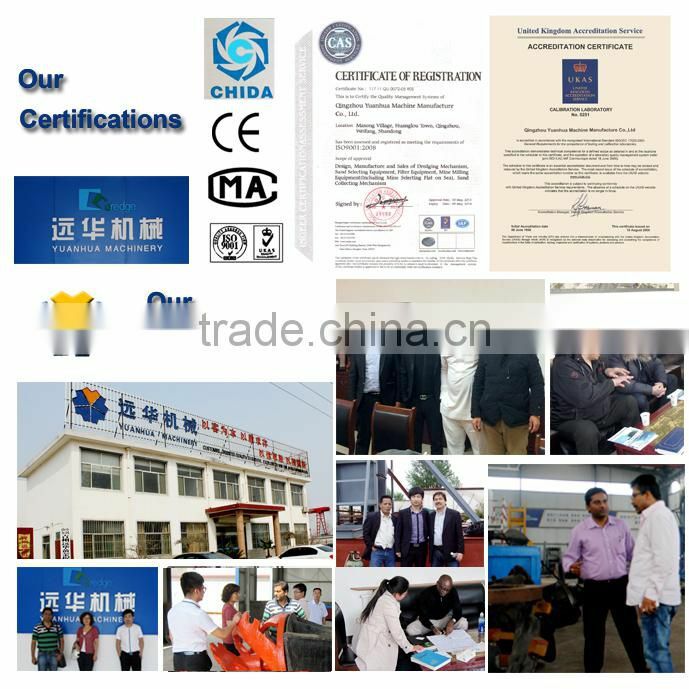 Success is based on the best quality , excellent service , good credit, competitive price , the abundant strength.